﻿ Z-Touch Lipe Island Resort, Koh Lipe | FROM $40 - SAVE ON AGODA! 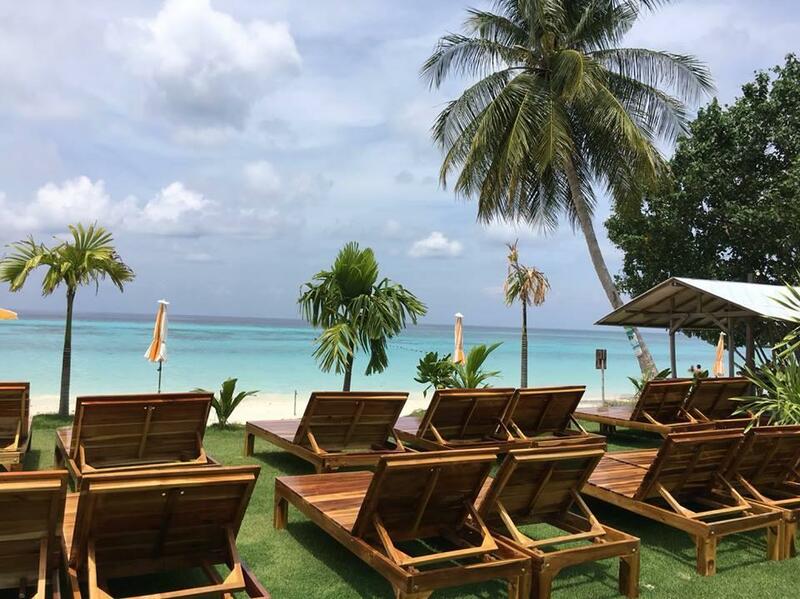 Have a question for Z-Touch Lipe Island Resort? "Good place for group travel!" "I stayed 4 nights, staff Very friendly and always there to help you." "Nice breakfast Valued for money." "Friendly staff and always helpful and cheerful." Whether you're a tourist or traveling on business, Z-Touch Lipe Island Resort is a great choice for accommodation when visiting Koh Lipe. From here, guests can enjoy easy access to all that the lively city has to offer. Also within easy reach are Pattaya Beach, Koh Lipe Ferry Terminal, Sunset Beach. 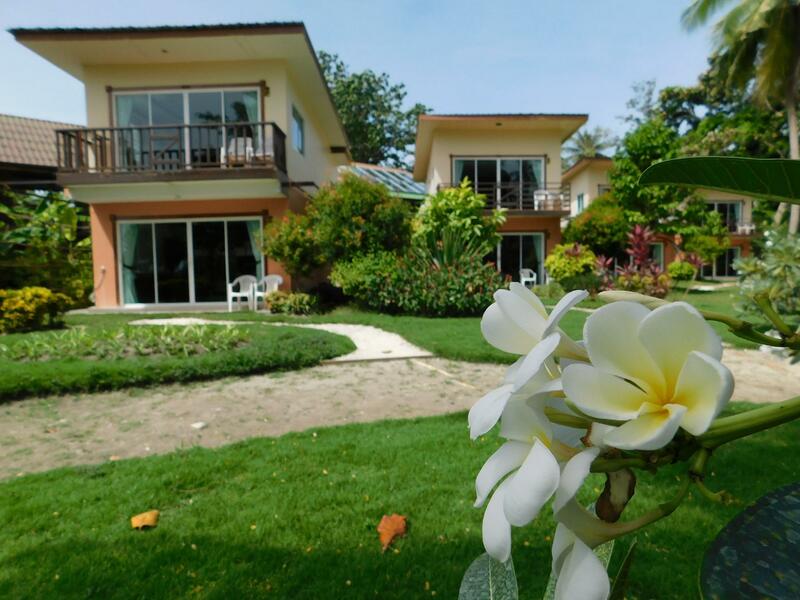 At Z-Touch Lipe Island Resort, every effort is made to make guests feel comfortable. To do so, the hotel provides the best in services and amenities. The hotel offers access to a vast array of services, including room service, family room, restaurant, tours, coffee shop. All guest accommodations feature thoughtful amenities to ensure an unparalleled sense of comfort. Besides, the hotel's host of recreational offerings ensures you have plenty to do during your stay. Whatever your purpose of visit, Z-Touch Lipe Island Resort is an excellent choice for your stay in Koh Lipe. "Bungalows are spacious and have ac, fridge, hot water and a..."
Children who stay for free on existing bedding will be charged for breakfast upon check-in. It's our second time at z-touch. Location is excellent if you're their for beach. 5 minutes to walking street. Room are huge and clean. Bathroom rebuild since our last stay. Good various breakfast. Green territory and you almost don't see other guests. Minuses - a lot of dogs, nobody cleans their poo from the grass (be careful). And they steal shoes from outside rooms. Better don't leave your shoes outside. The room overal is spacious. However the distance from Walking Street is a big far. But not too far. Still walking distance. Staff are helpful. They will fetch and send you to your jetty pick up point. Thank you for sacrificing the time to write a comment for us. We are very grateful that you are satisfied with the services and facilities. Sincerely hope Next time we will serve you again. Located in Pattaya beach. The best beach in Koh Lipe and snorkelling spot of the island is just right in front of the resort. 5 minute walk to the asking street. The only thing was not worth the price is the toilet / bathroom is a little bit old. Snorkelling package available for booking at the convenience store. Thank you very much for taking the time to write our review. We are delighted that you are satisfied with our service. Including all accommodation facilities. best if you get the beach fronting bungalows, rooms are big. there are convenient store in the hotel, good for grabbing snacks and without having to walk to walking street. nice and friendly staff (though speak little english).......wifi at lobby area only, good and basic breakfast. Very terrible, bad, worst experience when I stay during 2 night during chinese new year. I totally dispointed and unhappy with the staff even rude, not friendly at all and even do not know how to settle the small issues and let it became a big issues that make customers feel frustrated. Please, please, please EXTRA CAREFULLY, THINK WISLEY when you want to choose a resort at koh lipe. Although the rooms are set back this hotel has beach frontage and free sun loungers. Staff are friendly and there’s a small convenience store on site. Well placed for the ferry to Lankawi and Walking street is ten minutes away. Stayed in beach bungalow #2. Few steps from the pool and a few steps from the beach. Bungalows are spacious and have ac, fridge, hot water and a tv. (barely any channels but who needs that?) Very friendly staff and proper breakfast buffet. It's centered on Pattaya beach. Few min walk to the start of walking street and to the drop off point from the ferry. We would stay here again! Only con: The pool could use sun beds. There's nothing to sit or lay down on. Great location, you can snorkel right in front the hotel area, 5 minutes walk to Walking Street but still you can hear no noise from your room. Checked in Garden Villa but still got a partially sea view. The size of the room like really big, the ac functioning well, and the toilet too. Newer units are very nice. Older units could use a little tlc and drinkable water. Great location, near to town and with good beach and snorkelling, resort provides snorkeling gear and beach chairs and towels. Great friendly and helpful staff. We stayed their Chinese New Year when everything was over priced. WiFi could be better. No doubt I Will come back. I stayed 4 nights, staff Very friendly and always there to help you. Full connection with nature and enviroment. I work in Hotels from Barcelona and I can assure Z Touch is a 5*. I will come back in December for sure. Very good place to stay at Pattaya beach. There are no boats in front of this hotel, walking street 200m to walk on the beach or you can go straight to sunset Beach. Rooms are spacious, with good beach view (we stayed at sea breeze). Bathroom was below expectations, without ventilation and with cockroaches, but with good heater. Breakfast was really good and some dishes different every day. Staff is very kind and helpful. Sunbeds very comfy. Also they provide beach towels. I will definitely stay here again. Their staffs was waiting at the boat once arrived. They help carry all luggage, throughout the long beach walk. Friendly staffs, and location is just in front of Pataya beach. Room is clean, and quiet. Will recommend to friends! We had stayed at Z touch twice. The room was wide and clean. This resort is located on Pataya beach and we could go to Sunset beach by 10-minute walk. I hope that the number of beach chairs will increase. Breakfast was a bit poor. Right from our arrival at Koh LIPE, we were picked up by the hotel staff at the immigration office. Friendly and helpful hotels staffs help us on our luggages all the way until hotel rooms. The rooms are clean, nice and we were so enjoy spending our holidays here in Z-touch LIPE Island Resort. We will definitely come back again! It was my second time to Koh Lipe. And this time around we chose to stay in Pattaya Beach. No regrets staying in this resort. Just that the wifi connection is bad but still it was fine for us. Pretty near to the Walking Street. The staff is very friendly and helpful. Good service from Khun Anan (person in the reception). Booked rooms on the Beach front bungalow with a perfect view to the clear beach. Rooms were clean and the bed was firm and we had a good nite sleep. Breakfast was simple if you don't have high expectation. However, the grilled fish and seafood at night was delicious and affordable. The children enjoy the stay! Nice sea view. Although the beach is just in front but the swimming pool is available for this resort. The pool is not very big but it was just nice for you to spend your time there if you think that going to the beach is just too hot for you. The massage is just next to the resort, very convenient and the price is standard.